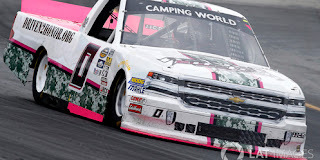 Ray Ciccarelli picked up the 1st last-place finish of his NASCAR Camping World Truck Series career in Saturday’s UNOH 175 at the New Hampshire Motor Speedway when his #0 Star Sales / Driven2Honor.org Chevrolet fell out with a busted fuel pump without completing any of the 175 laps. 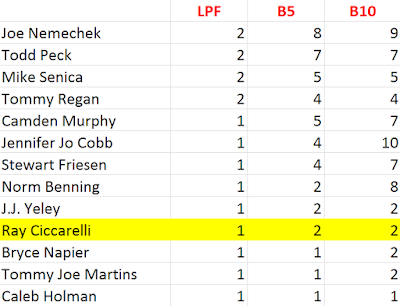 The finish came in Ciccarelli’s third series start. 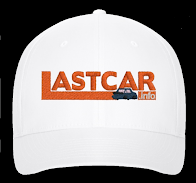 With six races to go in the 2017 LASTCAR Truck Series Championship, Joe Nemechek remains the leader for the second-straight race, but now by one Bottom Five over Todd Peck, 8-7. 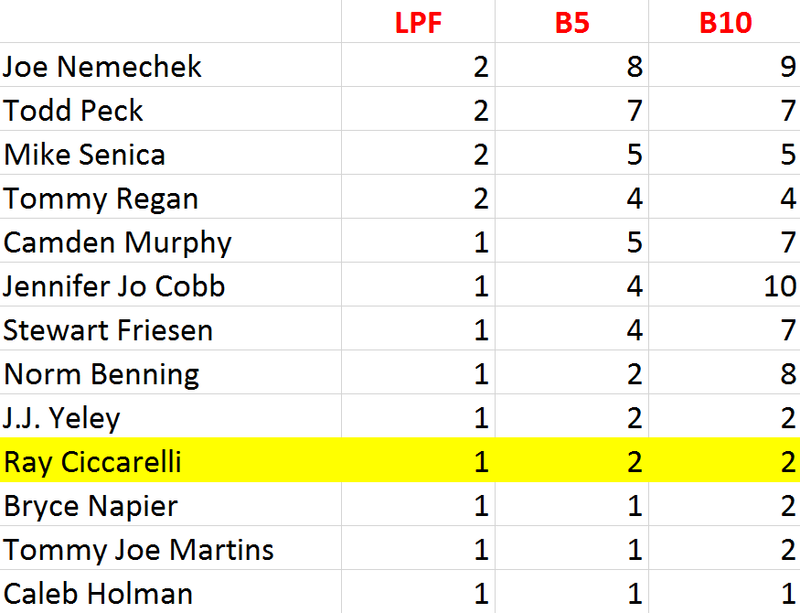 Joining Nemechek and Peck for the most last-place runs in 2017 are Mike Senica, two Bottom Fives behind Peck, then fourth-place Tommy Regan, another Bottom Five behind. The 47-year-old driver from Ellicott City, Maryland made his Truck Series debut earlier this year at Eldora, where he drove in place of Jennifer Jo Cobb in her #10 Chevrolet. Ciccarelli’s turn in the #10 Chevrolet saw him draw three cautions, including both of the last two, but still managed a 22nd-place finish. In truth, Eldora wasn’t Ciccarelli’s first dirt track race. On top of his short track background, as a part-time ARCA competitor, one of his first starts in the series came at the Illinois State Fairgrounds in 2014, where he ran 22nd for Roger Carter. Now an owner-driver in the series, Ciccarelli earned his series-best finish in his most recent outing at Talladega just this year, running 13th in his #3 Stealth Belts / UOAA Ford. Stealth Belts would back Ciccarelli’s Eldora debut in July, but not his first pavement start in the series at Michigan, where he ran just 11 laps for Cobb and finished 26th. At Loudon, Ciccarelli and Cobb welcomed new sponsor Star Sales, the Woburn, Massachusetts based distributor of fasteners, power tools, and construction supplies. Ciccarelli was ranked 21st of 24 drivers in Friday’s opening practice, but the second-slowest to turn at least one lap. 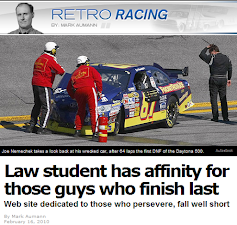 His best of fifteen circuits was a speed of 117.857mph, just under a tenth faster than Wendell Chavous in Premium Motorsports’ #49 Chevrolet. He then did not complete a lap in Happy Hour following a spin in Turns 1 and 2. His best lap came in qualifying, where he gained two-tenths of a second for 25th on the grid with a lap of 118.558mph. 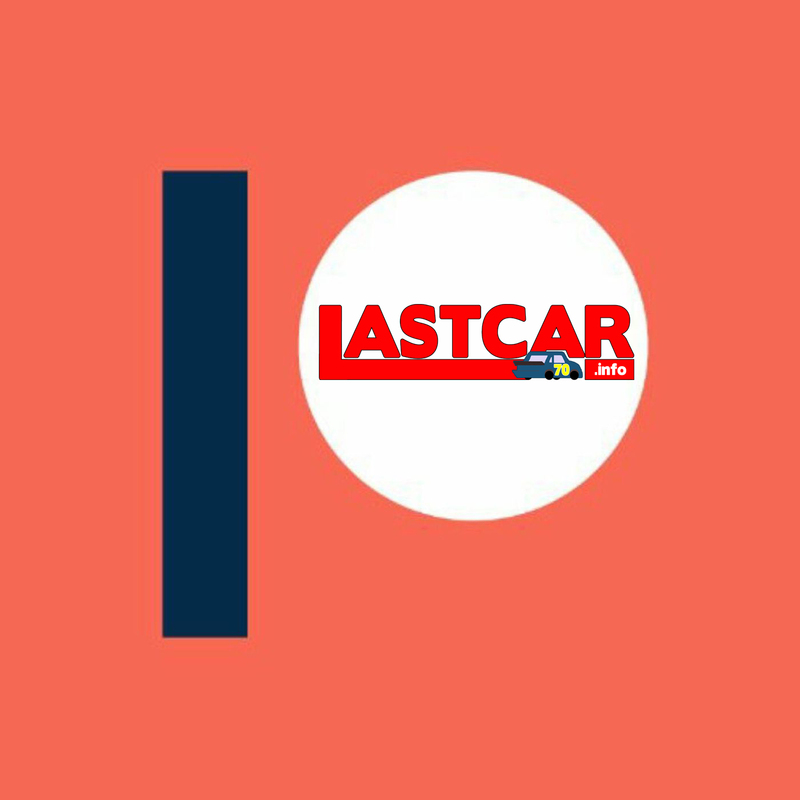 Still, the lap was more than three full seconds off the pace of polesitter Noah Gragson. Before Saturday’s race began, teammate Jennifer Jo Cobb and her #10 Driven2Honor.org Chevrolet was one of three entries sent to the rear of the field for unapproved adjustments, joining Jordan Anderson’s #1 Lucas Oil / Bommarito.com Chevrolet for TJL Racing and Cody Coughlin, whose team put new tires on the #13 JEGS Toyota. All three drivers had not completed a qualifying lap – Anderson and Coughlin in Round 2, leaving them in 23rd and 24th, and Cobb in Round 1, already placing her last in the 29-truck field. It was the smallest Truck Series field Loudon has yet seen. The field shrank once more, and without ceremony. During the pace laps, Ciccarelli’s white #0 was not seen at the back of the pack, and in the end did not complete a lap, thus securing last uncontested. Finishing 28th was Chicagoland last-placer Mike Senica, back in Norm Benning’s black #57 Chevrolet. Monster Jam star Camden Murphy finished 27th, out with early brake issues as Mike Mittler did not have a sponsor for his primary #63 MB Motorsports Chevrolet. Next came Joe Nemechek in his #87 D.A.B. Constructors Chevrolet, while rounding out the Bottom Five came Gray Gaulding in the former Tommy Baldwin Racing truck now under Premium Motorsports as the #15. The entire Bottom Five completed no more than 25 laps with last-place starter Jennifer Jo Cobb missing the cut by just two circuits. *This marked the first last-place finish for the #0 in a Truck Series race at Loudon since September 18, 2004, when Lon Richardson’s #0 Value Tool & Engineering Chevrolet had an oil leak after 40 laps of the Sylvania 200 Presented by Lowe’s. 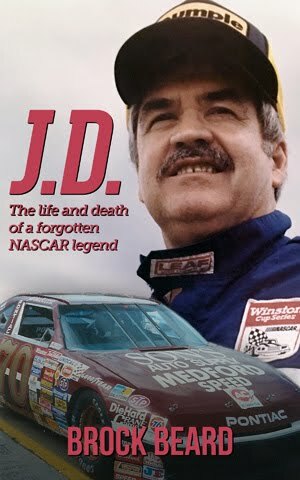 *This marked the first time in Truck Series history that the last-place finisher of three consecutive Truck Series races failed to complete the opening lap.